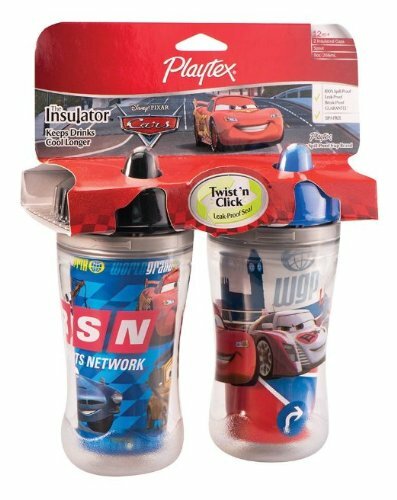 Playtex Diaper Genie Portable Disposal Bag Refill 18Ct. 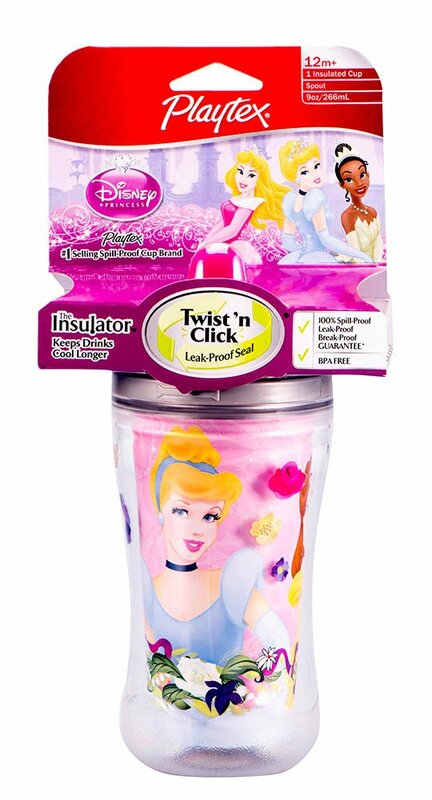 Playtex Diaper Genie Portable Disposal Bag Dispenser 12Ct. 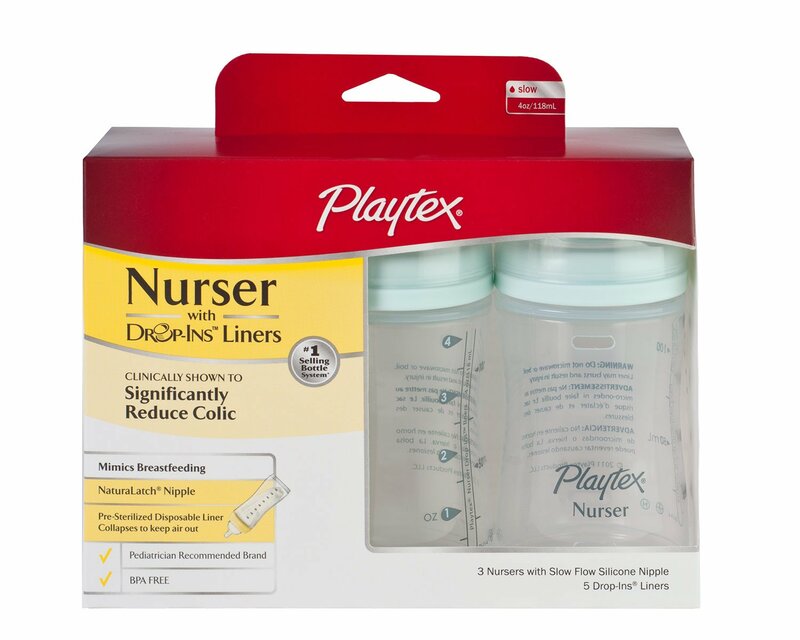 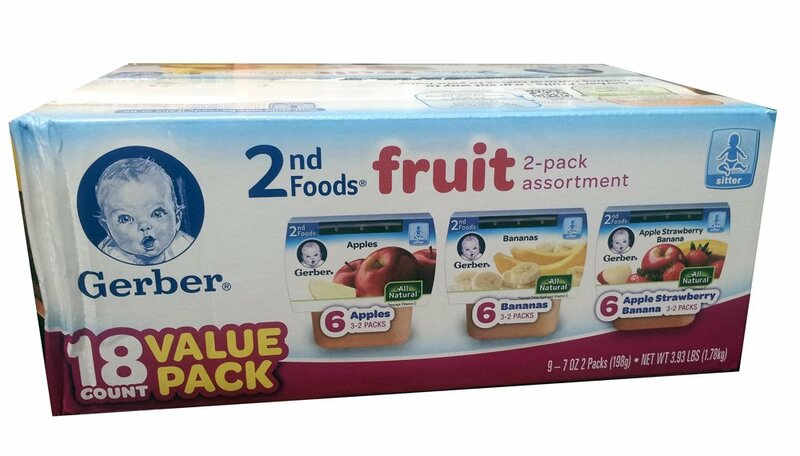 Playtex Diaper Genie II Refill 12Ct. 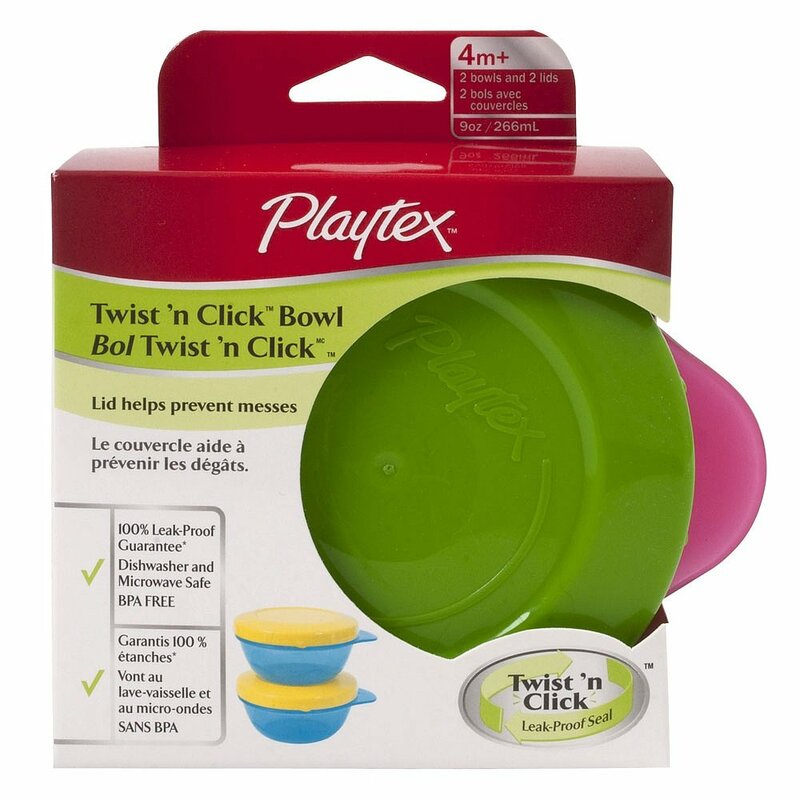 Playtex Diaper Genie II Elite Pail System 2Ct. 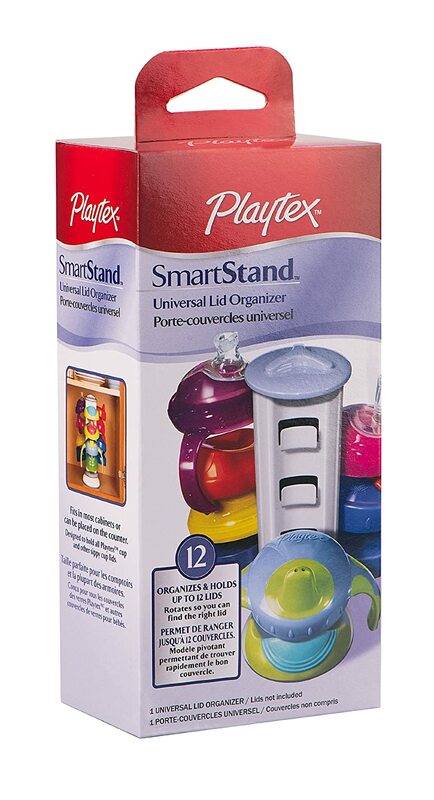 Playtex SmartStand Universal Lid Organizer 6Ct. 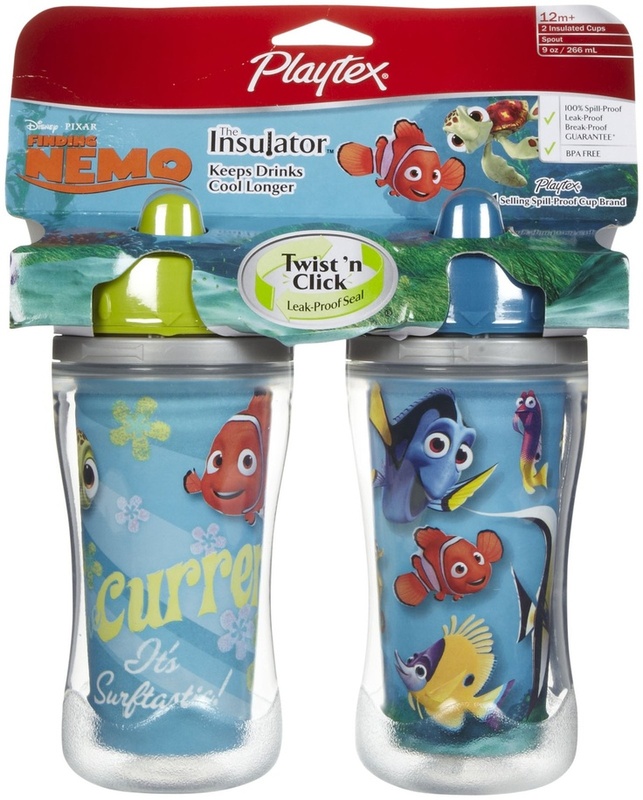 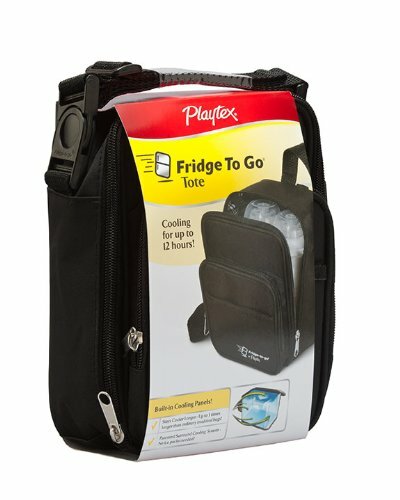 Playtex Fridge-To-Go Bottle Holder – Double 8Ct. 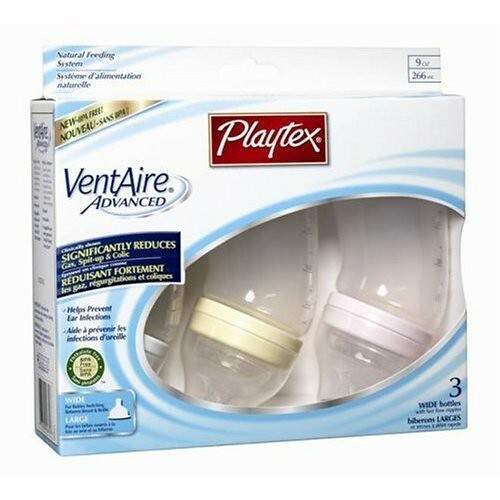 Playtex VentAire Advanced Wide Gift Set 6Ct. 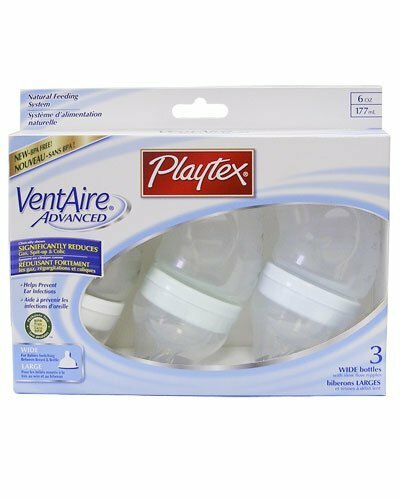 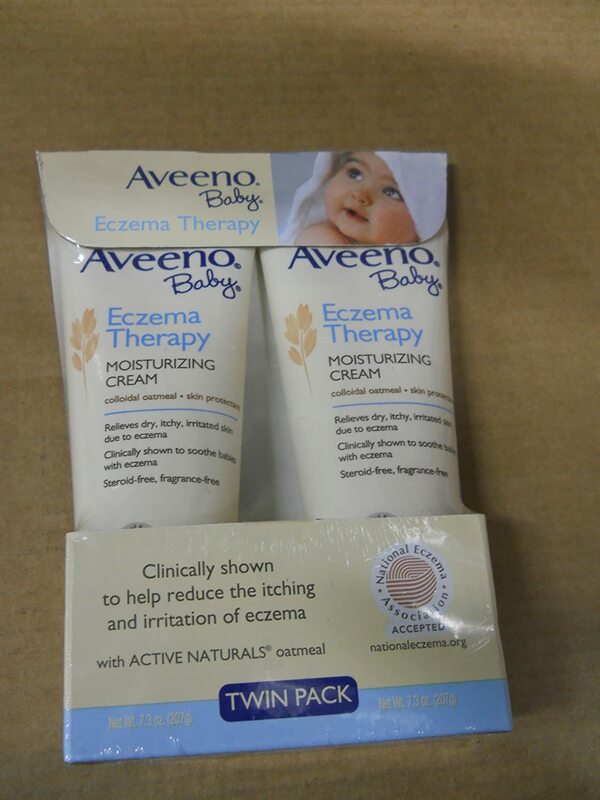 Playtex VentAire Advanced Standard Gift Set 6Ct. 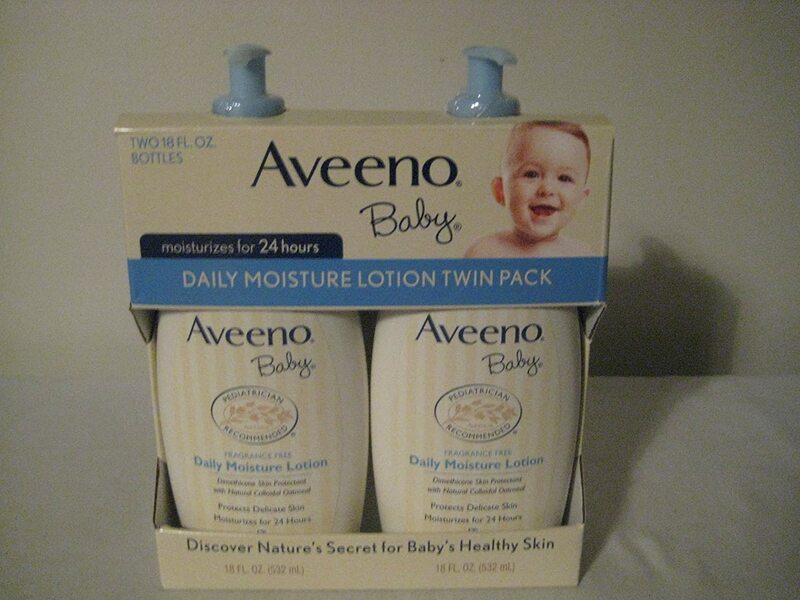 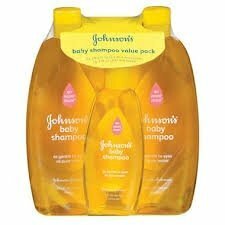 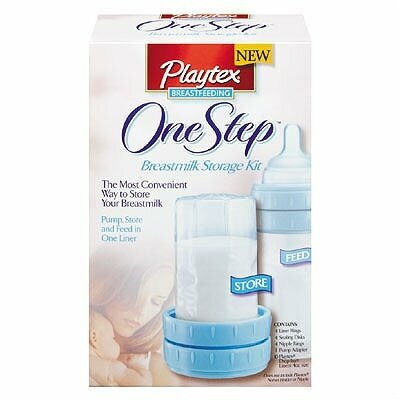 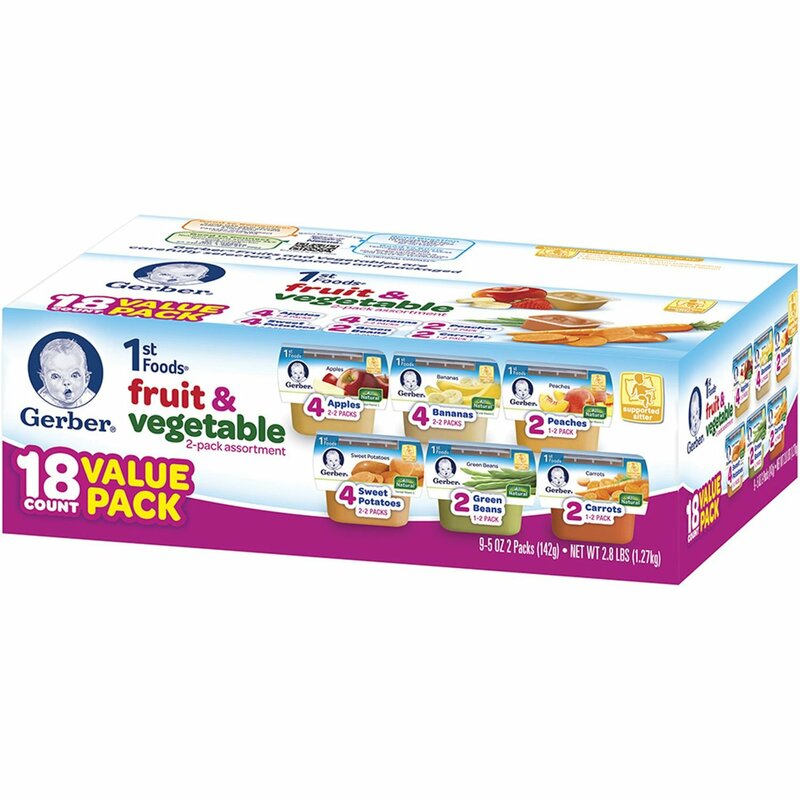 Playtex One Step Breast Milk Storage Kit 24Ct. 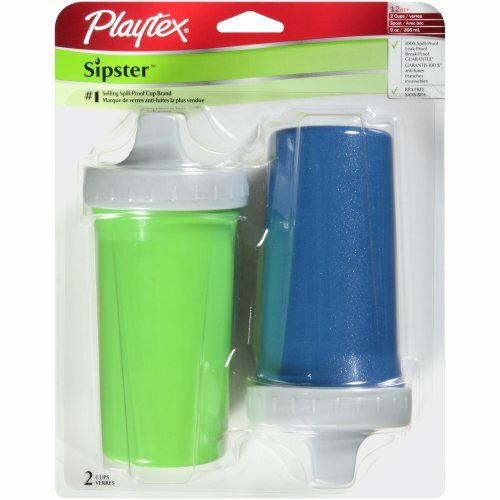 Playtex Drop-Ins 50 Ct. Liners 24/8 oz. 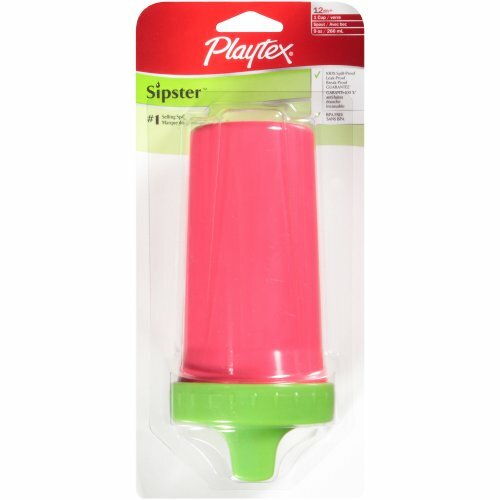 Playtex 125 Ct. Liners 24/8 oz. 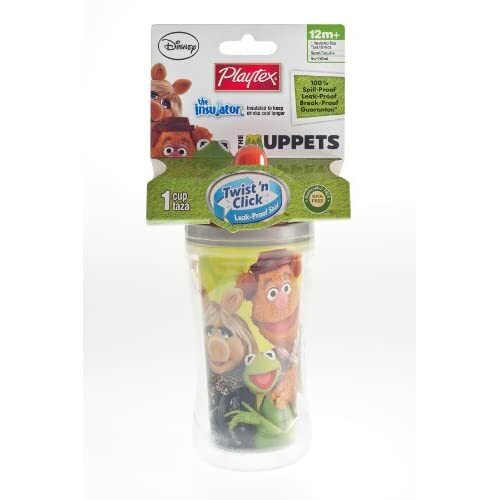 Playtex Drop-Ins 100 Ct. Liners 12/4 oz.